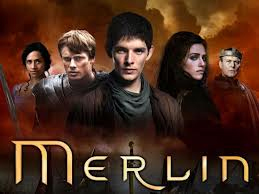 Summary: With Princess Mithian as the perfect bait, Morgana conjures a deception so powerful that the whole of Camelot is taken in - even Merlin himself. But as the storm clouds gather, will the young warlock see through the lies? Or will Morgana at long last fulfil her dreams of revenge?